Solar power can reduce your electric bills, save the planet, and boost the value of your home. Are you looking for your next home improvement project? Most improvements require a large out-of-pocket expense upfront. The hope is that the improvement either increases the value of your home in the long run or makes it a more comfortable place to live. 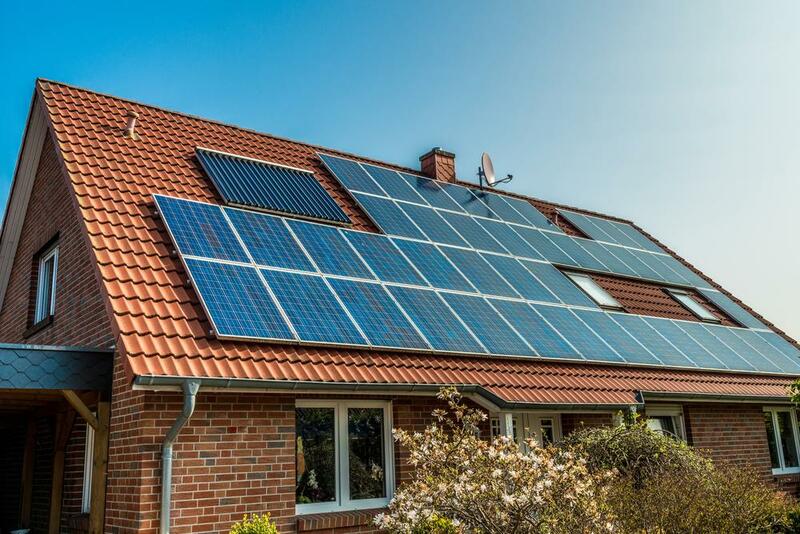 Many homeowners consider energy efficient lighting, window replacement, and geothermal heating as viable options to lower the operating costs of their home, but they often overlook one surprisingly affordable project: solar panel system installation. 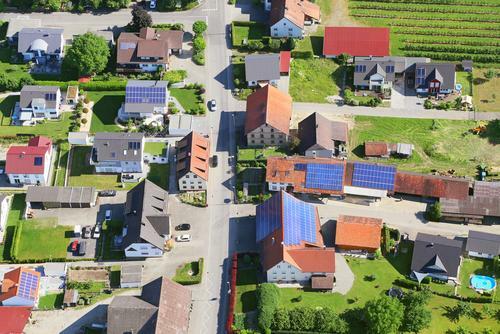 With plenty of incentives available, homeowners can install solar panels with virtually no upfront costs and recognize immediate savings on their electric expenses. Even better, most solar contractors will handle the entire process from start to finish. In order for solar to be feasible, your roof needs enough direct sunlight for panel installation. Your roof should be relatively free of shading from trees, chimneys, satellite dishes, vent pipes, or neighboring buildings. You can use Google’s Project Sunroof calculator to analyze what type of solar system would work for your home. Does your roof face east, west, or south? Panels on south-facing roofs are able to generate more energy. In certain areas, it may even make sense to place panels on the north side of your roof, depending on the cost of electricity and how much direct sunlight your roof receives. 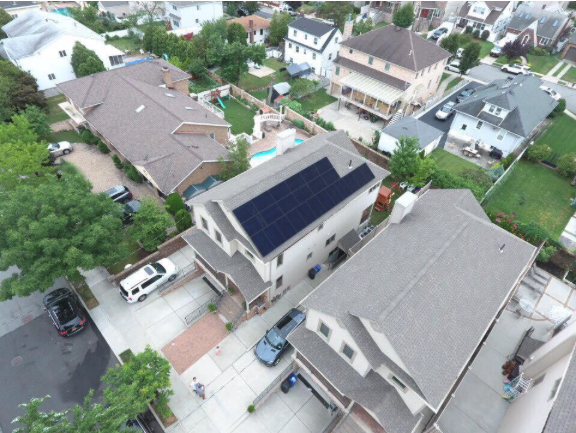 You might even elect to use a micro-inverter instead of a string inverter because each panel will function independently, which is ideal for homes that need rooftop panels to face multiple angles. Dig through your old electric bills or request a statement from your utility provider. You should add up the number of kilowatt hours (kWh) you use annually and your total dollar amount spent during the year. This is an important step in calculating how much you can save with solar and will help with evaluating different financing options. In order to properly understand how much you are capable of saving, you need to understand how much a kilowatt hour costs in your area. Solar can offset all variable charges on your utility bill, which usually consist of supply and delivery charges. To calculate your cost per kWh, take the total bill and subtract any fixed charges that are not based on the number of kWh you use, and then divide the remainder by the number of kWh used in that billing cycle. Most utilities have a fixed monthly charge to hook up to the grid, which can vary between $5-$25. Some utilities send a bill every two months, so take that into account when you’re performing your calculation. In order to understand your local market, meet with multiple installers. There are many websites that will list companies who are licensed to work in your area, but it is always good to work with companies who employ North American Board of Certified Energy Practitioners (NABCEP) certified installers and engineers to verify that the individuals working on your home have the proper training. You should also check for NABCEP certification because — in some areas with local incentives — this can be a requirement to receive grants. There are several national companies who will work in your area, as well as local installers. Ask for references because companies can vary greatly in terms of equipment offered, pricing, financing options, and whether or not they sub-contract the work. If you receive three bids from three separate companies, you’ll likely see differences in equipment, pricing, and level of service. Check out the warranties provided by the manufacturers and the installer so that you know how long you’re covered. When evaluating your bids, it is important to look at the difference in net cost, especially if you’re considering a financing option. The total cost of ownership could change significantly — it’s not just about the sticker price. Incentives will also vary based on the cost of the system. Make sure that your electric panel is sufficient for an installation and that your roof is in good condition. 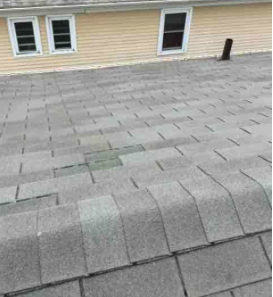 It is a good idea to bring in a roofer for a second opinion of the amount of life left on your roof before installing solar panels so you don’t have any surprises down the road. Your solar installer should give you an honest opinion on your roof condition, but if they only offer a three-year warranty on the workmanship, they may be willing to install on a roof that will likely need to be replaced in five years. Assuming everything checks out, you will be ready for your solar installation and can look forward to lowering your electric bills and carbon footprint! About the Author: Alex Yackery, owner of Venture Home Solar, is passionate about writing and educating people about solar energy. You can reach Alex on Twitter. If you want to write for Green Future, check out our submission guidelines here. "Homeowners can install solar panels with virtually no upfront costs and recognize immediate savings. " Look for the helpers. You will always find people who are helping. Whether solar screens, solar shades, or solar blinds are your best option depends on your individual needs and climate.